Before & After: A hotel style bathroom transformation. Just walking distance from Fort Worth's best restaurants, golf courses & shopping attractions there is a neighborhood lovingly known as Monticello. With it's blended appeal of historic and new homes, serene streets and mature trees, it's no wonder why the neighborhood is so highly sought after. 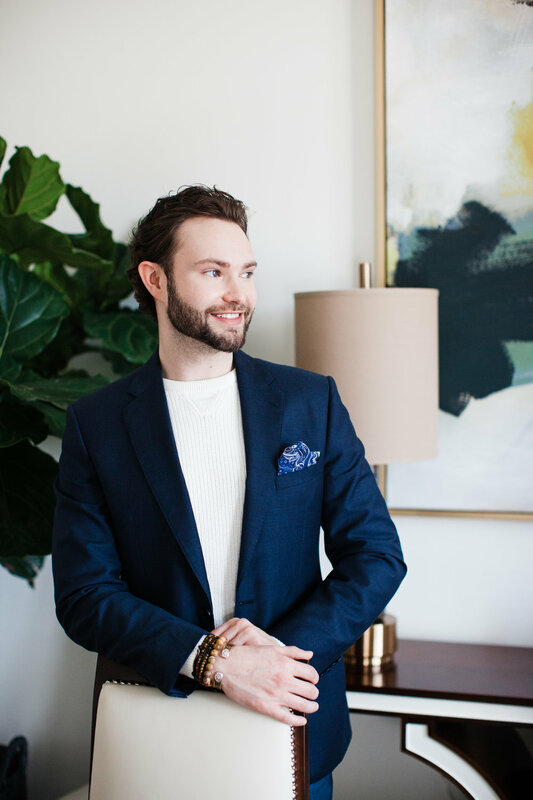 I have wanted to get my remodeling hands on a house in this neighborhood for a while, so when a soon-to-be married couple reached out to me for their master bathroom design and remodel, I was immediately excited about the opportunity and I jumped right into the planning process! As with most older homes, we were confined to space. The bathroom was not small, by any means, but it was built into the roofline of the house, so there was no way to eliminate the angles. I couldn't expand the bathroom in any direction, because it would have required major alterations to the roofline and structure of the house. When I'm working with awkward spaces and angles, I do my best to create the illusion that there are less angles, or I try to make it look like the angles are an intentional design feature. 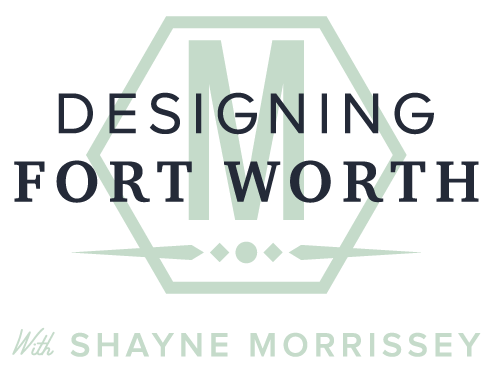 Shayne Morrissey- Illusionist, contractor, and interior designer. Just add it to the resume! Before: The bath tub and shower were in separate locations, and the space was divided. Also, notice the navy blue carpet. Yikes! I immediately wanted to demolish the tiny shower (not pictured) and the roman tub so that I could make a glass encased wet area- I have seen this before in modern hotels, and I love the concept. This bathroom seemed like the perfect opportunity to apply that design feature. The full coverage wall mirror above the vanity actually accentuated the angles and the multiple doors in it's reflection, so I was happy to get rid of that. After: We framed a pony wall between the shower and the vanity. I opted for a smaller vanity cabinet to allow more space to set the tub inside the shower enclosure. I like floating vanities in modern bathrooms for two reasons: 1) They're just plain cool, and 2)They create the illusion that there's more space, and help the angles to disappear. I used light paint on the walls and white floor tile to create the illusion of openness and more space- another illusion. After: Floating vanity, free standing mirror with built-in LED lighting. Another great way to create space and eliminate angles is to use glass walls instead of real walls. I see a lot of showers that are made from real walls with minimal glass. While this is a good money saving technique, I think it makes spaces feel cave like and confined- not money well saved. The more exposed tile you can have in a shower, the better. Cut glass tile mosaic in matte and glossy mixed finishes. Because I kept the floors and the walls so light and simple, I needed to have a cool architectural feature to add a wow-factor to the bathroom. I opted for this modern cut glass wall tile to keep it interesting.